Luckily, there is an excellent dog sitting community for New Zealand dog owners. When you first buy a dog you don’t think about what it will be like when you need to take a vacation. Taking a dog on holiday with you is easy and a lot of fun, there are heaps of dog-friendly accommodation in NZ, but there are also times when you won’t have any other choice but to leave your dog at home. Of course, there are always boarding kennels, but these can be costly and often distressing for both owner, and dog. What Is Dog Sitting And How Does It Work In NZ? Dog sitting is when someone comes to your home and looks after your dog for you. Takes pooch on walks, keeps him company in the evening, gives his coat a brush after he has rolled in mud! Like a live-in baby sitter but without the boyfriend. Imagine that you are having a two-week vacation in Florida and you don’t want to upset your dogs routine by putting him in kennels, you use dog sitters! A dog sitter will come to your house, move in for the two weeks and take perfect care of your house and pooch. How Do I find Someone To Pet Sit My Dog? You sign up with a reputable agency – we would highly recommend Trusted Housesitters. 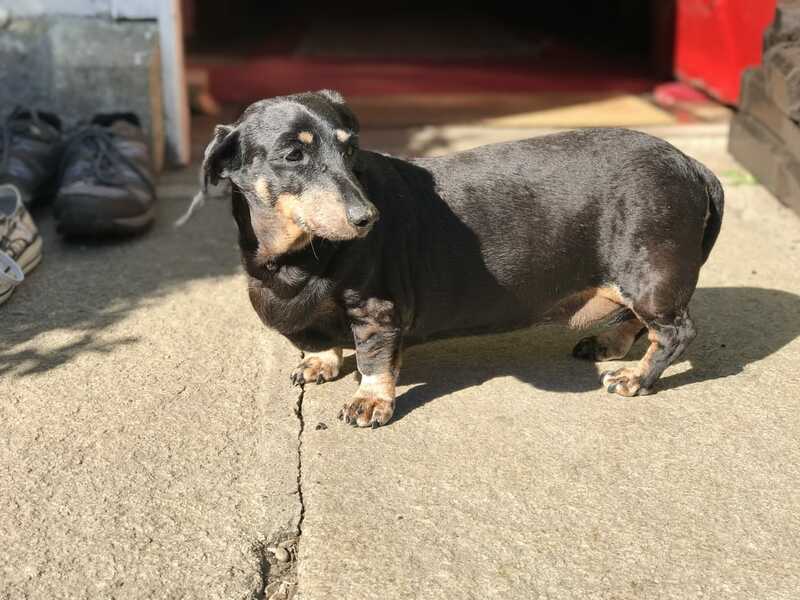 They are one of the best pet sitting companies in the world, and the only company that we personally have used for dog sitting in NZ. They have been fabulous in every sense, we cannot fault them. However big or small your dog, there will be your perfect dog sitter waiting to take care of your pet! How Do Trusted Housesitters Work? Trusted Housesitters is an online market place where dog sitters and pet owners can advertise safely for a house and dog sitting position. You, being either the pet owner or the pet sitter. To join Trusted Housesitters it cost approx $125 for a year. After that, the pet sitting service is absolutely free. 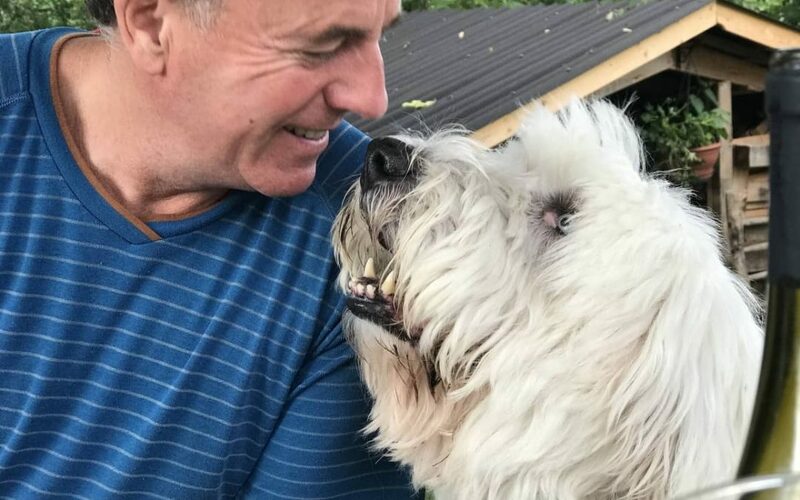 When you compare this to the cost of boarding kennels you will understand why this is such a fabulous (and budget-friendly) idea. Sign up here for Trusted Housesitters. Once you are all signed up with Trusted Housesitters you will make a profile. This is very easy. It requires nothing more than sharing details about yourself, your home and most importantly, your pets. Include everything wonderful about your home to the prospective pet sitter. If you live by a beach in NZ then sell this point! Live in a city, close to public transport? Sell it to them! The more attractive the job sounds, the more applicants you will attract to come and look after your home and dog. Once you are ready to apply for a pet sitter, place an advert on the Trusted Housesitters site with your requirements and the dates that you need. Again, this is your chance to shine. Be sure to put in every single detail. If your dog has been trained to play roll over at 9 am before his breakfast, include that detail in your profile, that way there will be no surprises when your pet sitter turns up to meet your dog. Additionally, if your dog has a medical condition be it one such as diabetes that requires medications or even a reoccurring problem with sore ears that requires special attention, include these in your advert. Be as transparent as possible. This way, the pet sitters that apply will be fully qualified to meet your dog’s requirements. Click The Icon In The Left Hand Corner Of The Image And Save It To Pinterest! What’s The Catch And Is It Safe? There is no catch, yes! It’s safe! Every single applicant on the Trusted Housesitters website has been verified by the company. This means there have been checks and references on their address and their identity. You also have the reassurance of being able to see every reference that the dog sitter has received previously, meaning that you won’t get any surprises. The same goes for you, the dog and the homeowner. Pet sitters will leave a reference about how it was to look after your dog and home so that future dog sitters can decide whether or not yours will be the next job to apply for. Know that dog sitting in NZ is extremely competitive, you will have no shortage of applicants. 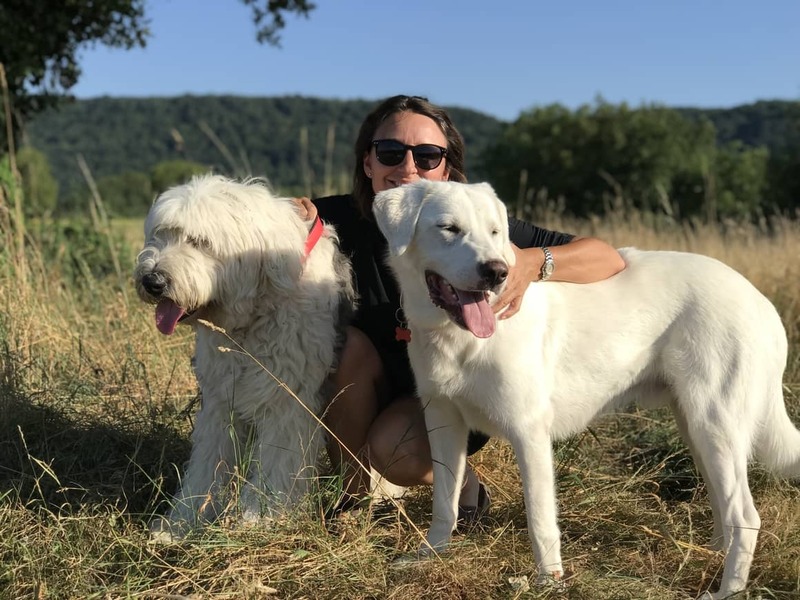 The pet sitters that apply often look after pets as a means of funding their travels (they get free accommodation in your home because they are looking after your dog) they are always usually extremely experienced in the field of dog care. Once you have found a pet sitter that you and your dogs love you can stay in touch for life. What Happens Once I found The Perfect Dog Sitter? 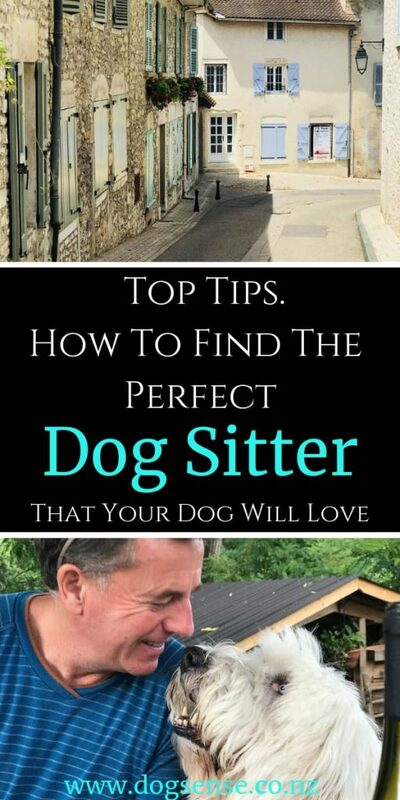 Shortlist the dog sitters that you think will be suitable and then arrange a call with each of them (use Skype or facetime – that way you will get a feel for the person). After speaking with them you will be sure to find the best dog sitter for the job. Arrange everything up front and, if possible, have the pet sitter come to your house a day or two before you leave. It is customary for this to take place so that both your dog and the dog sitter can get to know each other while you are still around. Take extra time to show the dog sitter particular things that your dog likes and doesn’t like. Show the sitter where to walk your dog and remember to tell them about dietary requirements. Remember to show the sitter where your dog sleeps and how often and at what times he uses his dog crate. Remember to leave important phone numbers such as the vet (Trusted House Sitters have a 24-hour vet helpline in case of an emergencys which is another reason that we love them! You can also ask the dog sitter to text or phone you every day if you feel this necessary. Use a tracking device so that you can monitor your dog’s daily activities and sleep pattern. FitBark 2 is the only tracking device that we would recommend because it is the best. This little device attaches to your pooches collar and then you get up to date information sent to your smartphone or tablet. Very James Bond! We hope you have enjoyed this post on dog sitters in NZ. This service is invaluable for dog owners who like to travel but don’t want to leave their pets in kennels. Be sure to leave us a comment below and let us know how your first dog sitting experience with Trusted Housesitters went and if you know of someone who would benefit from a dog sitting service, please share this post!